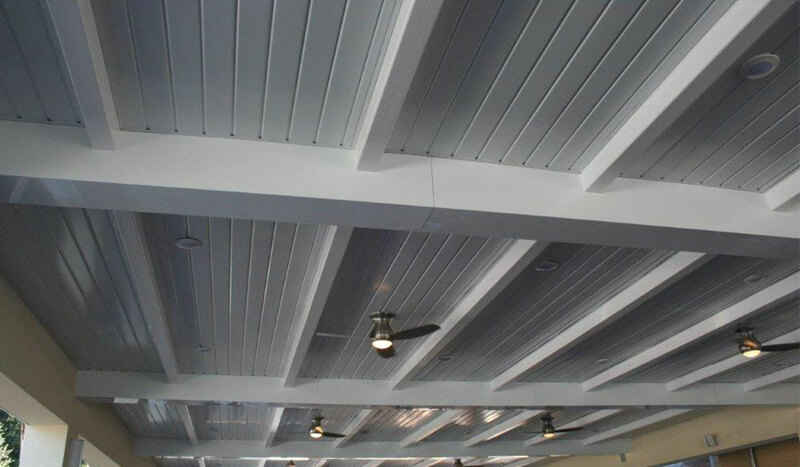 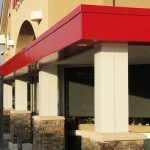 Column Covers & Beam Wraps | Products | ATAS International, Inc. 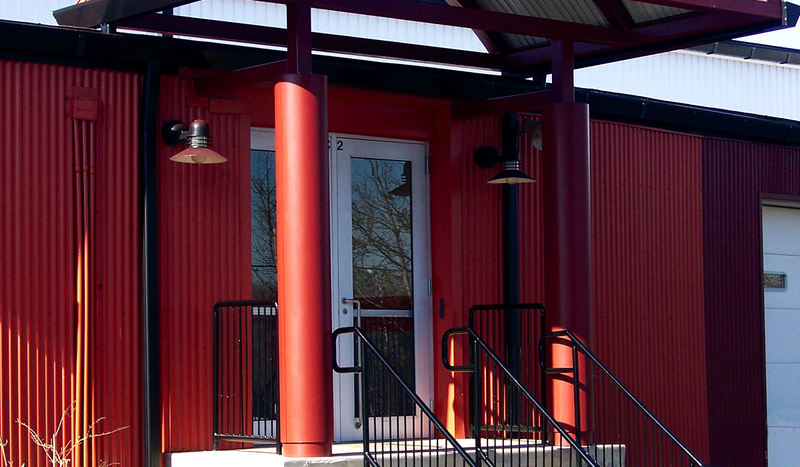 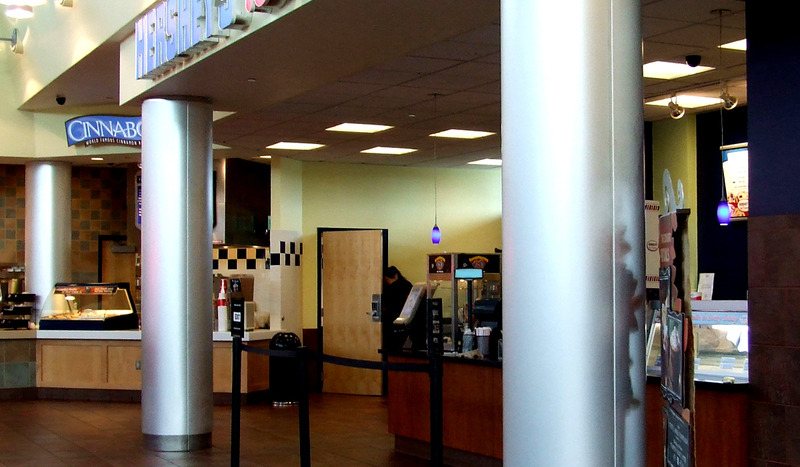 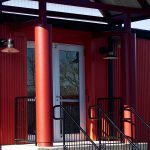 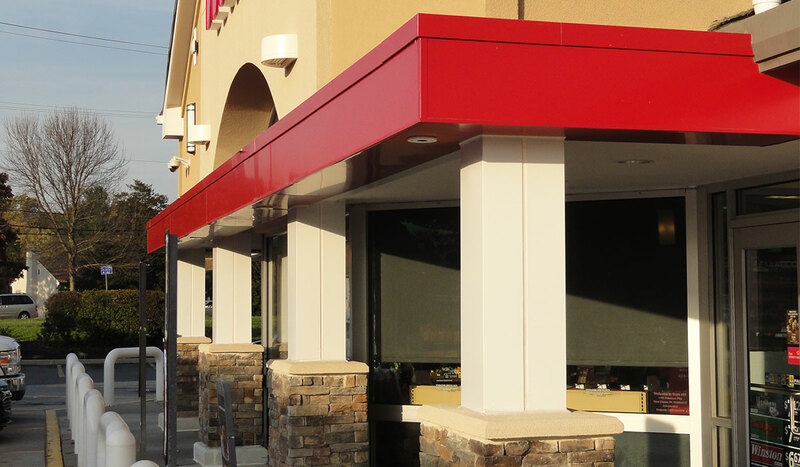 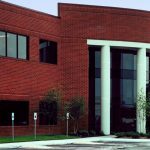 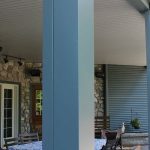 Architectural metal Column Covers & Beam Wraps offer design options to create a uniform appearance or cover an unsightly support. 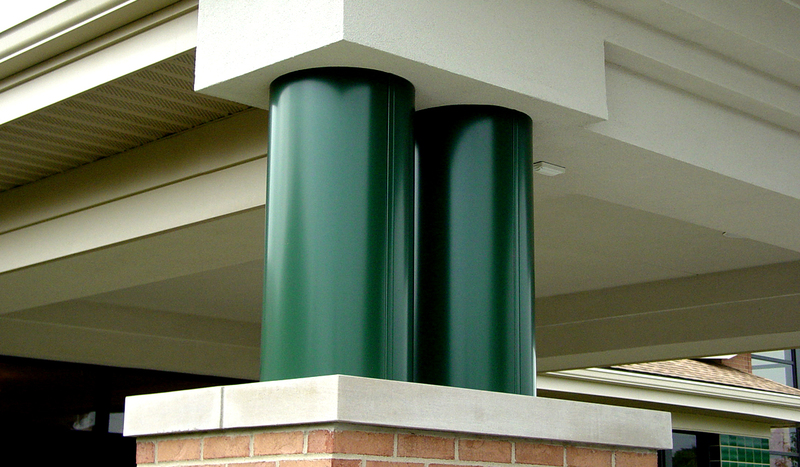 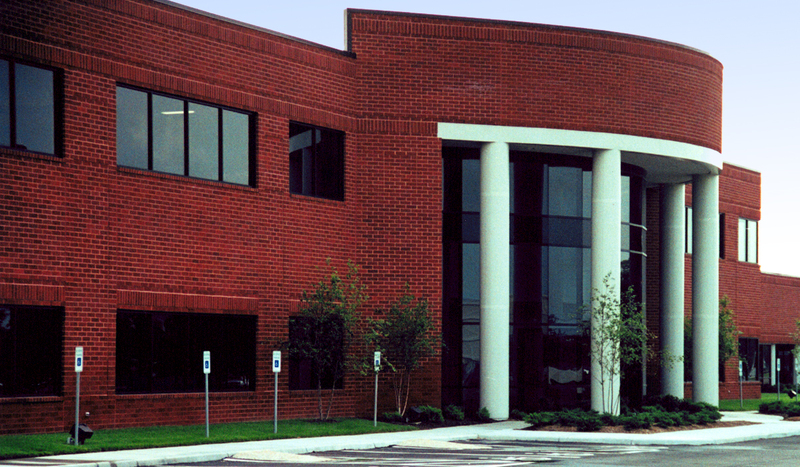 Columns over 12′-0″ in height require stacked units with horizontal hairline joints. 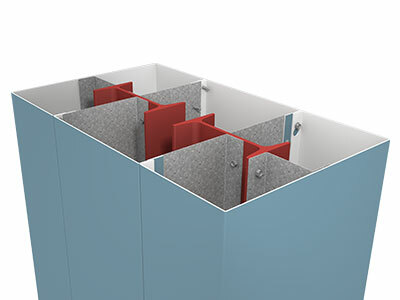 Covers are manufactured in a smooth surface. 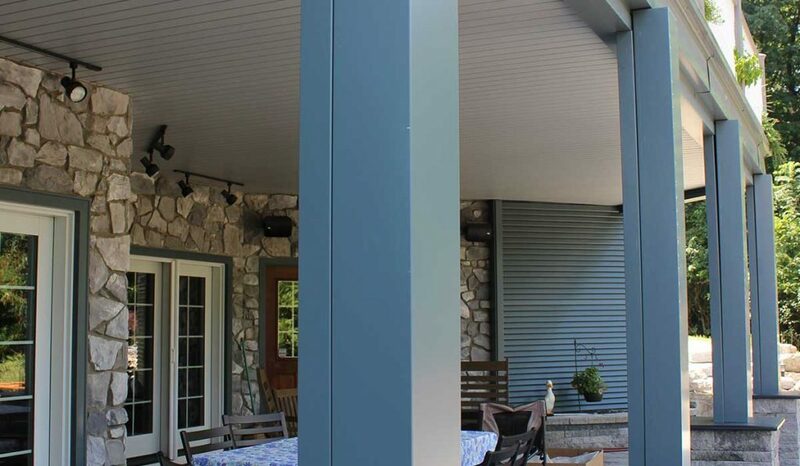 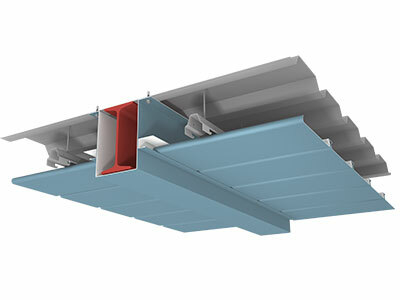 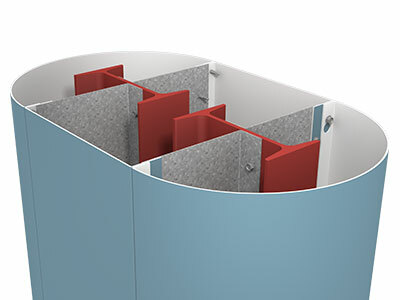 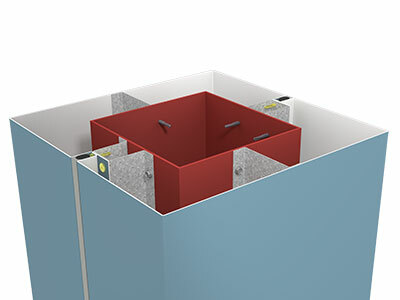 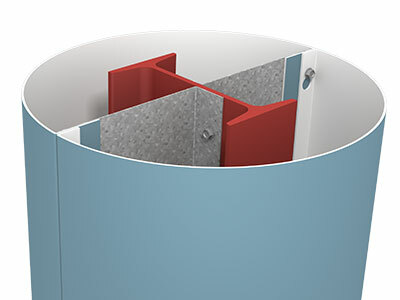 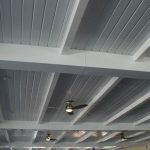 Three design options are available for the vertical jointures: a vertical hairline joint, vertical reveal jointure, vertical reveal jointure with batten type flush insert. 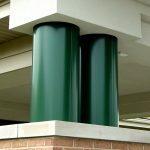 Capital and bases can be provided.